The Delhi High Court on Monday convicted Congress leader Sajjan Kumar in the 1984 anti-Sikh riots case. Setting aside the lower court's acquittal and pronouncing life sentence for Sajjan Kumar, the high court said, "truth will prevail and justice will be done." Soon after the conviction, Punjab Congress chief and Lok Sabha lawmaker, Sunil Kumar Jakhar said, "any person who has been convicted in such cases should quit their political life. Finance minister Arun Jaitley said, Sajjan Kumar's conviction is a "delayed vindication of justice." 1. The riots broke out after the assassination of Indira Gandhi by her Sikh bodyguards - Satwant Singh and Beant Singh - on October 31, 1984. 2. Groups of armed men targeted Sikhs across Delhi and attacked their houses and shops. 3. On November 1, armed mobs were seen on Delhi streets, gurudwaras were vandalised and innocent Sikhs killed. 4. The worst-hit areas were Trilokpuri, Shahadara, Mongolpuri, Sultanpur, Nand Nagri and Geeta Colony. 5. Official Indian government reported about 2,800 Sikhs were killed in Delhi. 6. Around 20,000 fled Delhi and over a thousand were displaced, said reports. 7. Sikhs in Himachal Pradesh, Haryana, Rajasthan, Madhya Pradesh and Uttar Pradesh were also targeted. 8. Former union minister HKL Bhagat, Congress leaders Jagdish Tytler, Congress lawmakers Sajjan Kumar, Lalit Makan, Dharam Das Shastri, were some of the key accused in riots cases, for instigating mobs. 9. 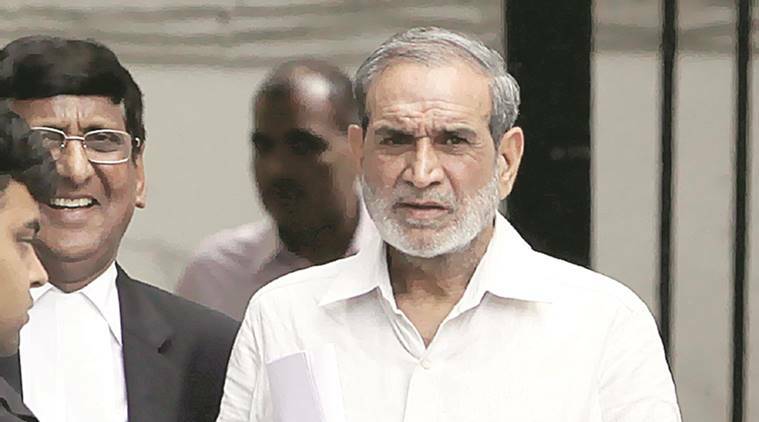 Delhi High Court convicted Congress leader Sajjan Kumar in a 1984 anti-Sikh riots case and sentenced him to life imprisonment.